Home and Office Relocation are the most hectic things one can come across and it is then when reliable movers are required. We are one of the best India movers as we offer not only a varied array of services but also at the most reasonable prices. Our services range from packaging, office movers, residential movers, corporate shifting, installations, and warehousing etc. We are customer oriented and give it our best shot to attain 100 percent customer satisfaction. Office moving involves a huge amount of effort as numerous items such as the desks, printers; fax machines, computers, various other furniture, and stationery have to be relocated. Our professionals make this tedious task look like a piece of cake. We help our clients in every aspect of their shifting; firstly, we help them in packing the items with the superior quality packaging materials, shift the items carefully, unpack and then in installing those items. Equipped with well-trained professionals, we can proudly call ourselves the best office movers in India. Another essential matter we take care of is about rendering the services on time. 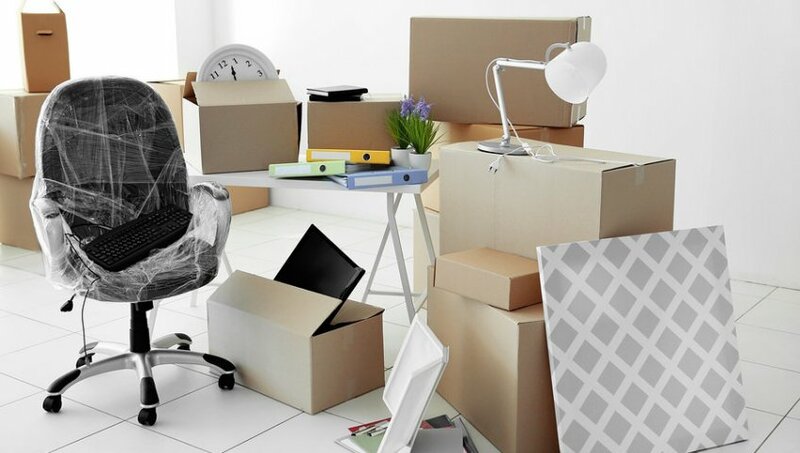 We also provide other services for office moving such as reconfiguration of the present office by creating a space plan and maximizing the productivity. We offer complete support and care to our clients, throughout their whole packing process. We help them in packing the items at their present residence, carry them safely to the new residence, help them unpack and with the installation of all the items. We are strict about our time management and have always managed to complete the shifting process within the required time frame. The commercial moving services include shifting of the whole corporate house and setting of the same in new place in India. 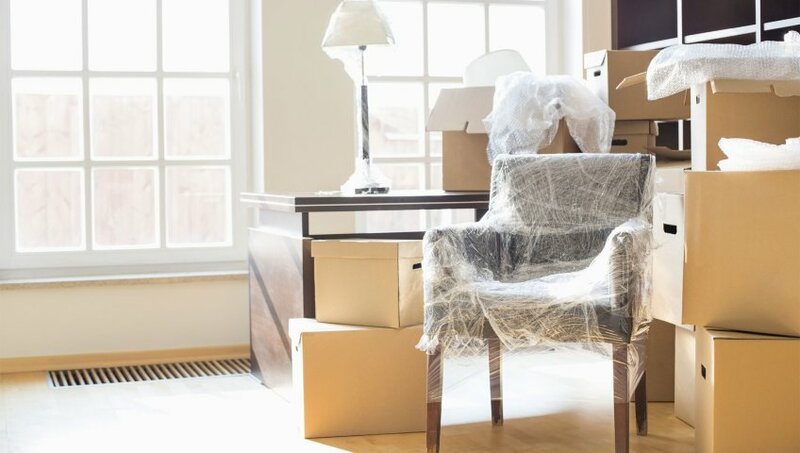 In the relocation service, the change in workers and changes in divisions is not involved and hence, it just settling deciding of the physical products of the office to a new place. There are professionals and specialist hired to assess requirement the industry and accordingly provide services for the same.